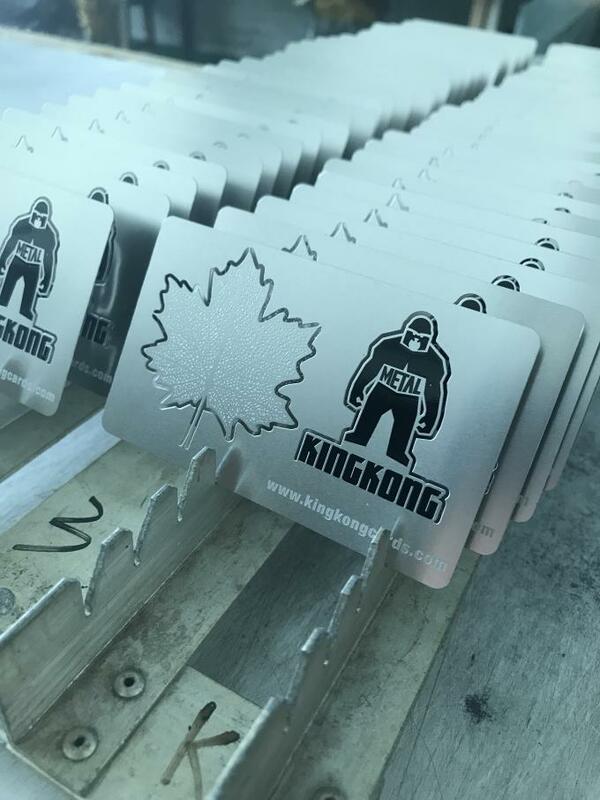 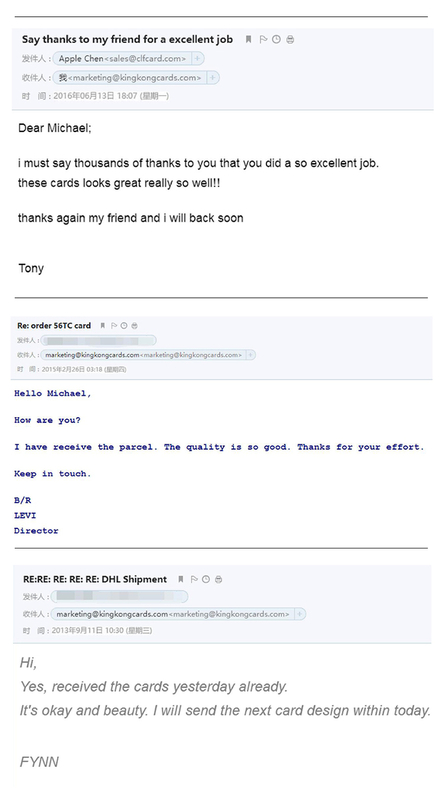 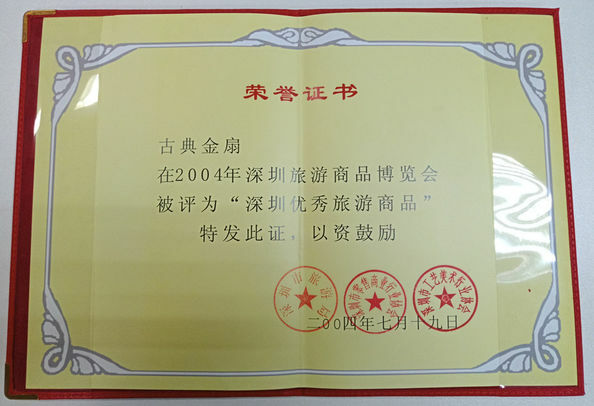 Established in 2006, Shenzhen kingkong cards Co., Ltd is a manufacture only focus on metal arts. 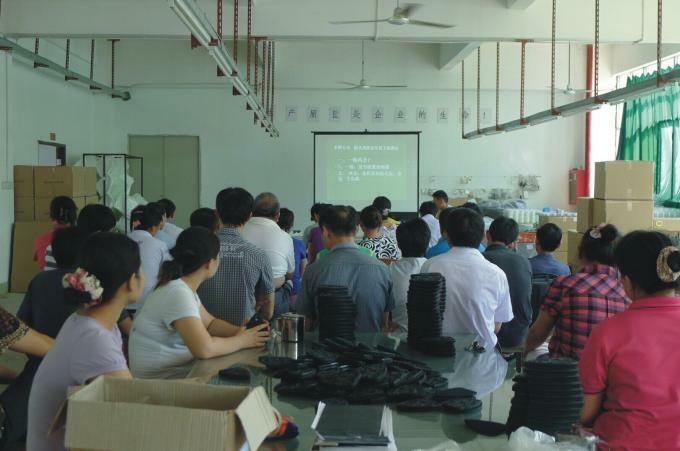 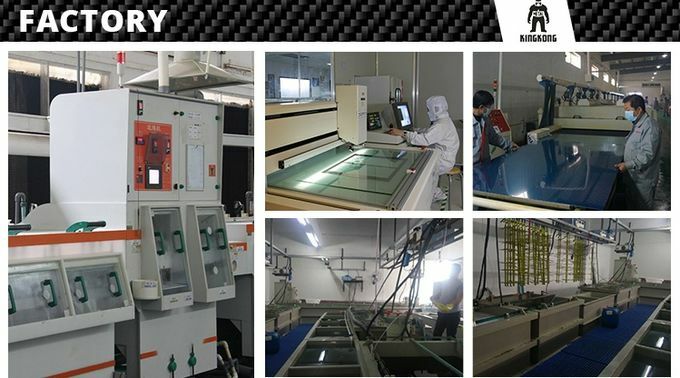 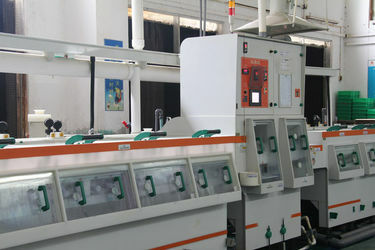 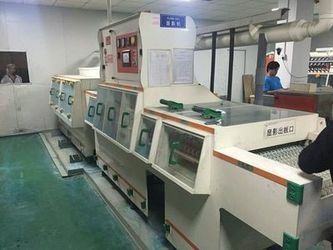 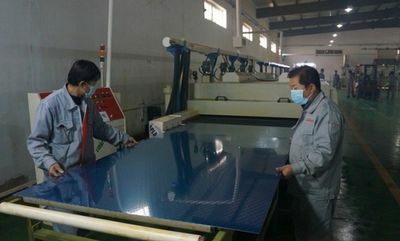 The factory is located at Shenzhen, Guangdong, Coving over 10,000 square meters of production base, equipped with exposure machine, etching machine, plating machine, measuring machine, etc. 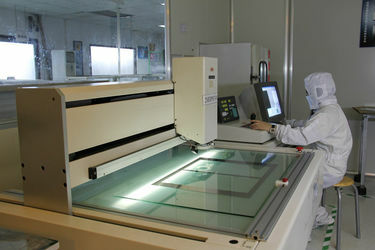 and with output 1million cards per month, more than 100 employees, 10 R & D technical staffs. 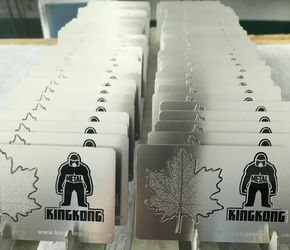 We have been producing metal cards over 10 years with almost all trading companes or a factorys but only produce PVC cards from Alibaba. 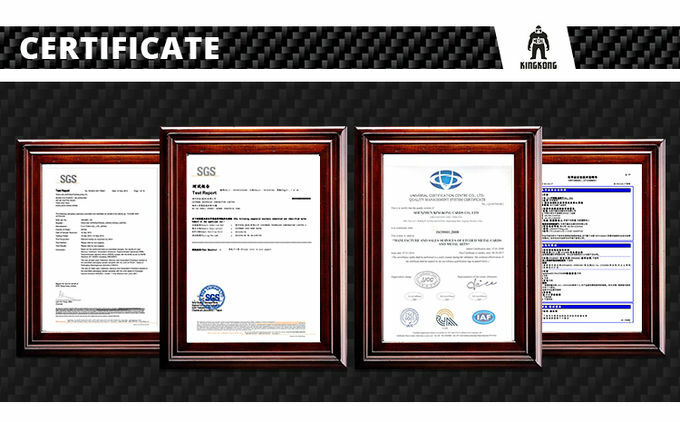 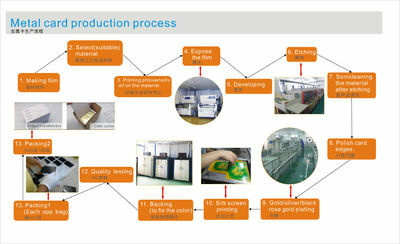 In order to reduce the cost, lead times and more easy to communicate with customers. 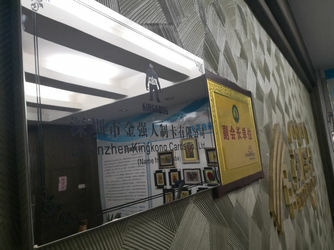 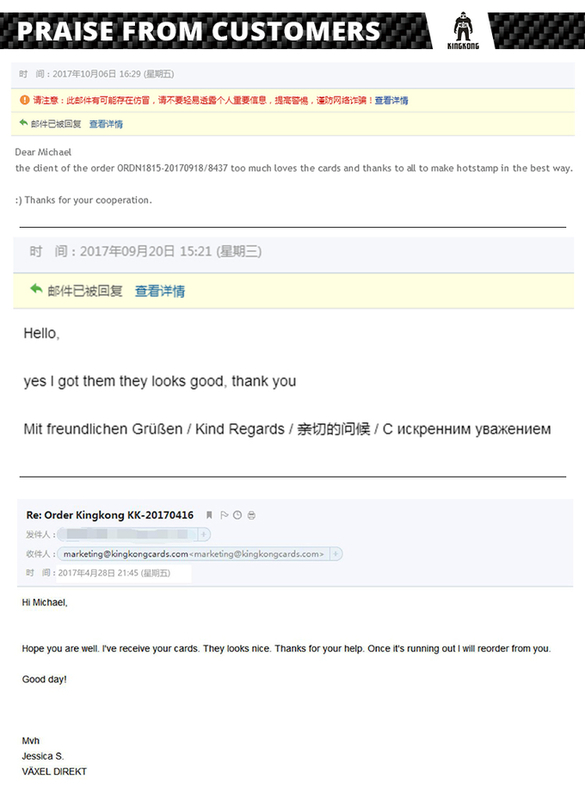 Now We start to stand at the front desk to be the Only and Real manufacture of metal art products directly from Alibaba. 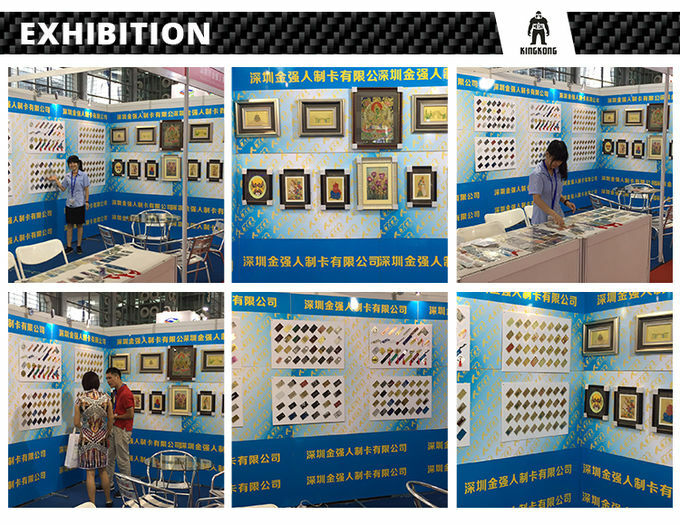 As a founder of metal etching arts manufacture, and also a well-known brand in the industry. 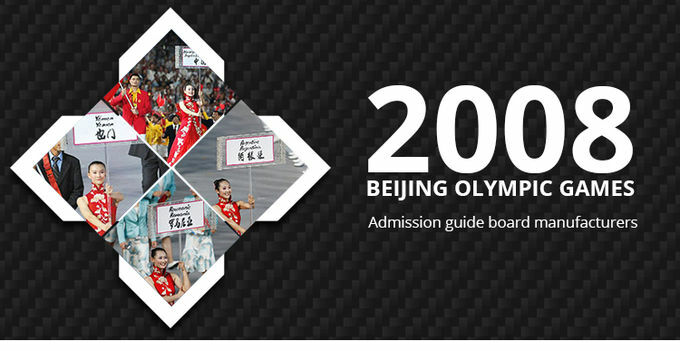 We were honored to produce the Admission Guid Board for all the 204 country players in the world-famous 2008 Beijing Olympic Games. 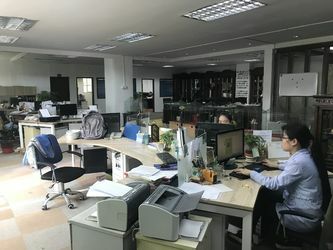 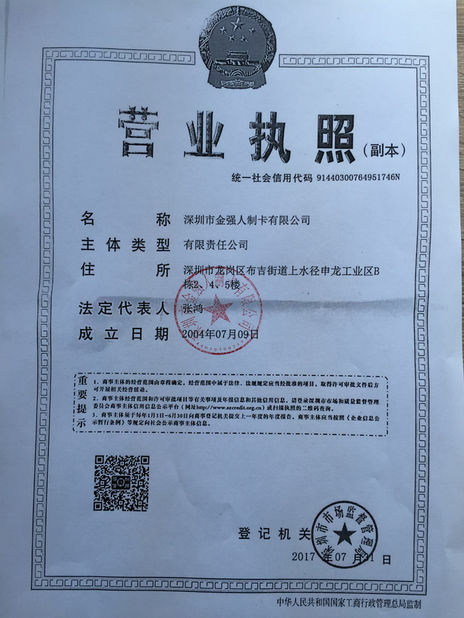 We continue to develop new process with professional technology, honesty attitude, service spirit, to look forward a long term business relationship with all the customers, and try carry forward the traditional Chinese metal arts culture to all the world.